An IT budgeting process enables Project Managers to control how money will be spent and management to understand how the IT expense will contribute the business value. 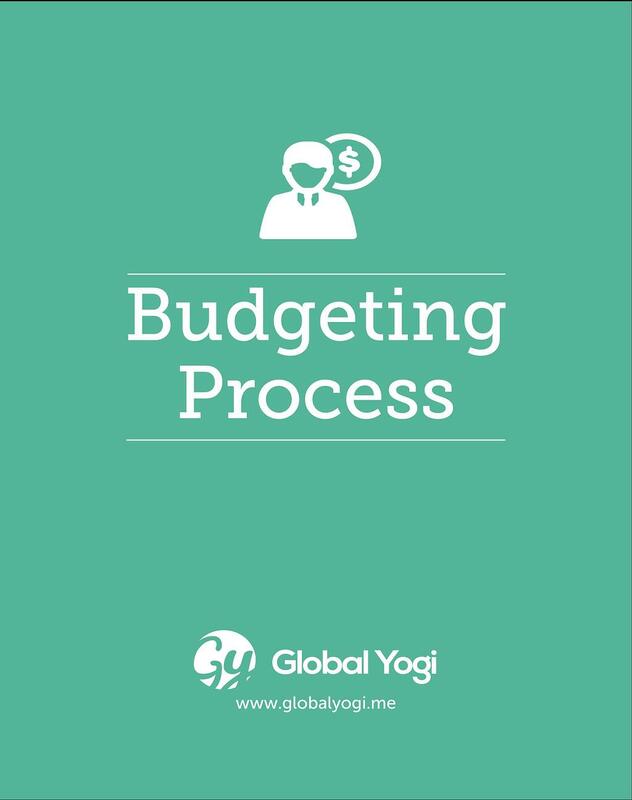 The Budgeting Process is concerned with ensuring preparing of the cost sheet, for submitting proposals to prospects, and for the preparation of the cost budget for the confirmed order received. Such budgets are tracked during the entire life cycle of the project and are continuously updated by the Project Manager in consultation with the Costing Department. Apart from this the Costing Department prepares the corporate budget and maps the same with the project budgets.